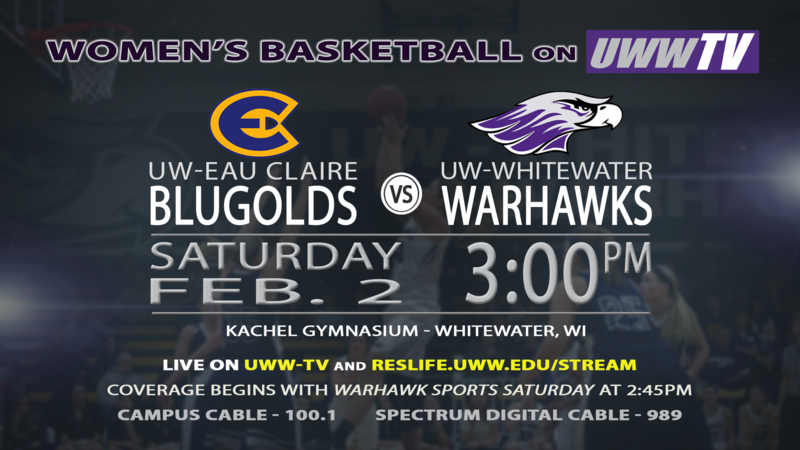 UWWTV – UW-Whitewater Lady Warhawks to Host UW-Eau Claire Blugolds, Tomorrow, LIVE on UWW-TV! 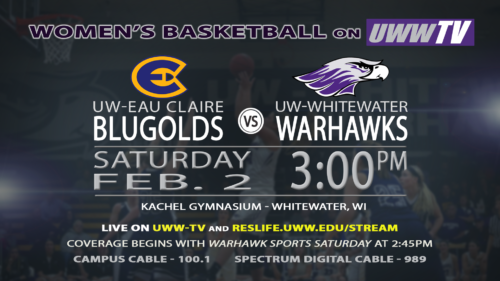 Tomorrow afternoon, LIVE on UWW-TV, Lady Warhawks are set to host the UW-Eau Claire Blugolds after their game against UW-Oshkosh was postponed due to the polar vortex weather emergency. (That game has been re-scheduled to this coming Monday) Tomorrow, ball toss inside of Kachel Gymnasium is scheduled for 3:00 pm CDT, but tune in at 2:45 pm CDT for Warhawk Sports Saturday. Keeping the postponement in mind, UW-Whitewater brings a 12-7 overall record with a 5-3 in conference. The team is currently sitting on top of a four game winning streak and they have no interest in breaking this trend. UW-Eau Claire enters the match with a 13-6 overall record and a 4-4 in conference. The bring a 3 game losing streak and will, most-definitely, out for blood. Both teams have a lot to think about coming into this game and the momentum is a force to be reckoned with. You are not going to want to miss this WIAC Conference contest, and you don’t have to. 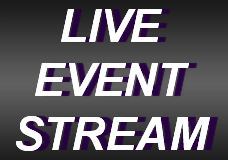 Tune into UWW-TV tomorrow afternoon at 2:45 pm CDT for all of the action, LIVE!